The Orlando Chili Cook-Off will be held at Festival Park in Orlando, Florida on Saturday, February 16, 2019. 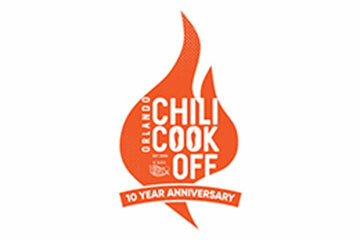 Bringing the heat since 2009, the Orlando Chili Cook-off is one of the city’s most mouthwatering festivals. Enjoy a day at Festival Park, sampling from 100+ chili booths, crafted by local restaurants and nationwide chefs. Dig into food truck fare, beer and wine, and family-friendly refreshments. Experience live music, games, vendors, a DJ station, and the Kids Zone! 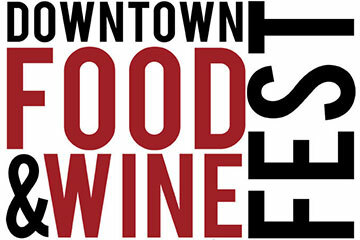 The Downtown Food & Wine Fest is coming to Orlando, Florida on Saturday and Sunday, February 23-24, 2019. Located in the heart of downtown Orlando at Lake Eola on Robinson Street, the 11th Annual Downtown Food & Wine Fest features mouth-watering dishes from over 30 of Orlando’s premier restaurants, 50 domestic and international wines, and live entertainment. 2CELLOS is performing at the Amway Center in Orlando, Florida on Sunday, April 14, 2019. 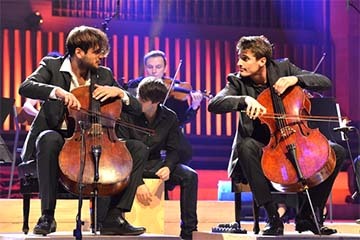 2CELLOS is a Slovene-Croatian cellist duo, consisting of classically trained Luka Šulić and Stjepan Hauser. Signed to Sony Masterworks since 2011, they have released four albums and play instrumental arrangements of well-known pop and rock songs as well as classical and film music. The duo performs internationally and has been featured on several US TV shows including Glee and The Bachelor.